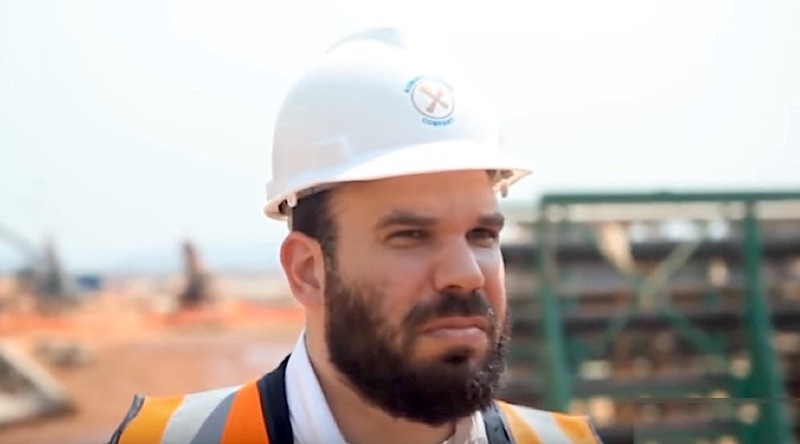 May 1 (Reuters) – Glencore Plc has won a temporary injunction against Israeli billionaire Dan Gertler over alleged unpaid royalties he said he is owed by the company, the Financial Times reported on Tuesday. Last week, Glencore said its mining subsidiaries in the Democratic Republic of Congo were served freezing orders for alleged unpaid royalties of nearly $3 billion by a company affiliated with Gertler. A spokesman for Glencore declined to comment. Gertler's Fleurette Group and his foundation did not immediately respond to a Reuters' request to comment. Gertler, who is the subject of U.S. sanctions, is owed some royalties by Glencore, but the London-listed company disputes the amounts claimed. The injunction forbids Gertler from taking any steps in his legal action against the KCC mine, the FT said. There will be a hearing on the case in London on May 11, the newspaper said.